As I write this review of Paytm Canada’s bill payment app, I’m listening to Destiny’s Child. “Bills, Bills, Bills” from 1999’s The Writing's on the Wall, naturally. 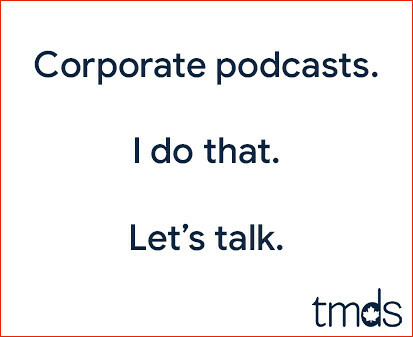 It’s the great equalizer. From the CEO to the person who waters the plants, we all have to pay bills. Here’s a glance at the bills I personally pay on a regular basis. That, sadly, is merely a taste. It’s something we all have to do and it seems each bill is being paid a different way with a vast variety of alert and reminder systems. For example, my property taxes can’t be paid via credit card, so that one would be paid manually online with my bank. Then, there’s the insurance, which would be paid via direct deposit. The telecom vendor accepts credit card, but if you’re not set up for automatic payments, you’re set up for late fees. 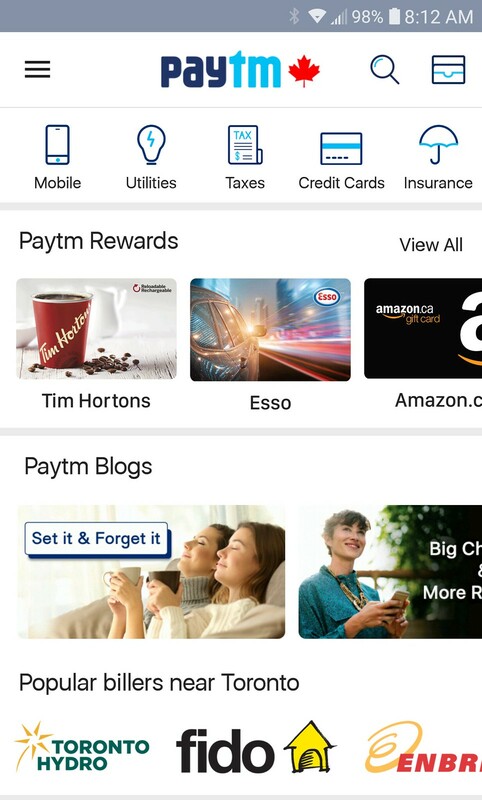 I first learned about Paytm Canada in October 2017 when it was introduced to me as app “for people to stay on top of their bills”. I decided to install the app and see how it worked. I’m glad that I did. The first thing that struck me about the Paytm app is the convenience. I was set up and paying my bills in minutes. They literally have over 5000 billers in their database and I found each of mine easily. I quickly linked my credit card to my Paytm account, as it’s my preferred method of bill payment, and then my bank account, so that I could pay my monthly credit card bill. I like to pay with my MasterCard credit card because I earn points with it, which I can redeem for free groceries. I’ll elaborate more on this in part 2, but this feature alone would be sufficient reason to migrate all of your bill payments to Paytm. As a savvy tech user, I’m always concerned about security, especially when finances are involved. At Paytm, they don’t store any of your credit or debit card information on their platform. They use the same encryption technology that most Canadian banks use, which means that your personal card information cannot be accessed. The highest level of security is employed. An additional convenience is the notifications you’ll receive on your smartphone when a bill is coming due. No matter where in the world I am, I’ll get the notification to pay my telecom bill and a few taps of the phone later I’ve paid it with my credit card. Late fees become a distant unhappy memory. Even better is Paytm’s new feature “Set it & Forget it”. You can now automatically set up your bills for payment. You simply input the bill amount and recurring frequency (weekly, monthly, etc), select your preferred payment method (which can be different for each bill) and then have the peace of mind knowing that your bills are being paid and you get to collect points for free rewards. Imagine a free app that’s easy to install and configure while enabling you to pay all of your bills via credit card, bank account or Paytm Cash (more about his in part 2!) with minimal effort and helpful notifications. Now imagine if this app were able to gamify bill payments so that paying your bills became fun and rewarding. You’ve just imagined Paytm Canada, available for your smartphone now at Paytm.ca.